is a high-energy polka band from Omaha Nebraska. 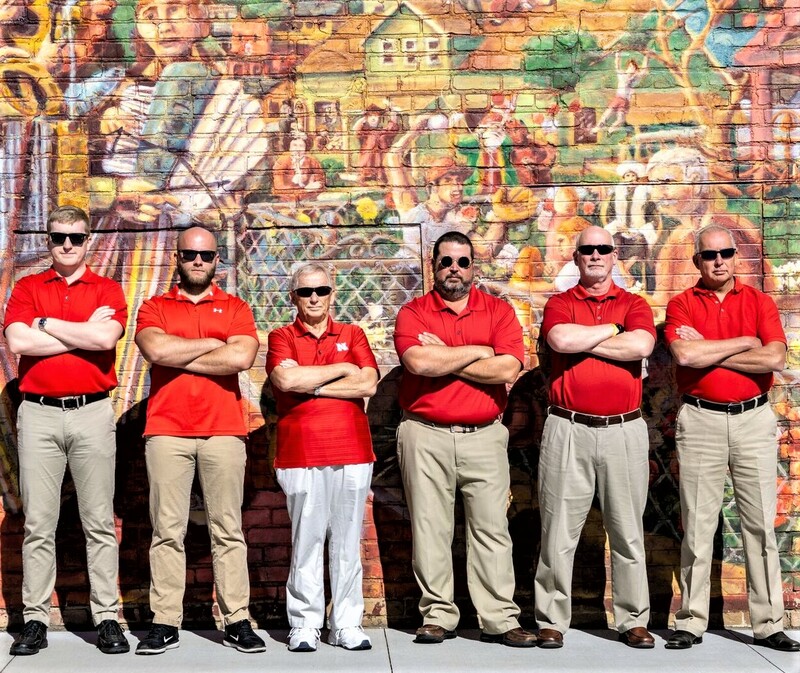 Founded in 2012, its dynamic sound, featuring syncopation, a capella harmony vocals, and great musicianship, offers various styles of polka music that is sure to please! Sheelytown's mission is to share our passion for polkas with fans everywhere and to inspire the next generation. Contact Sheelytown For Your Polka Needs! !